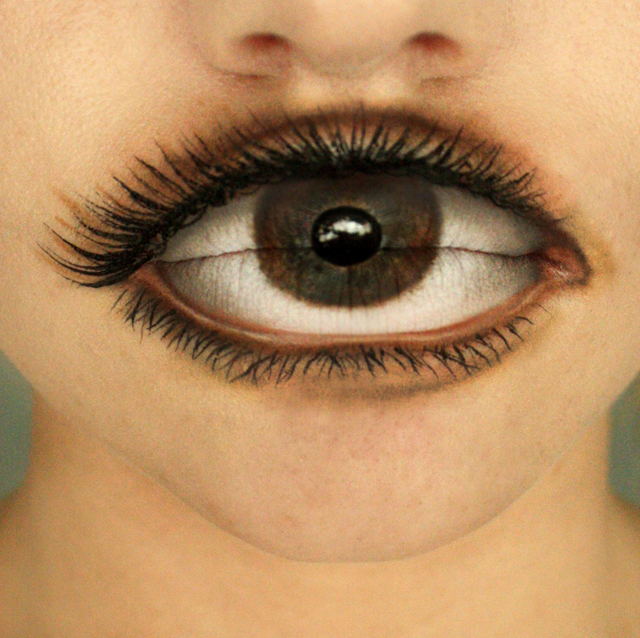 via Laughing Squid The makeup artist who created this is an extremely talented sicko. It’s so mind-blowingly gorgeous, but at the same time, it makes me want to vom. I’d really like to see that eye eating a hot dog. Is that weird? It feels right.